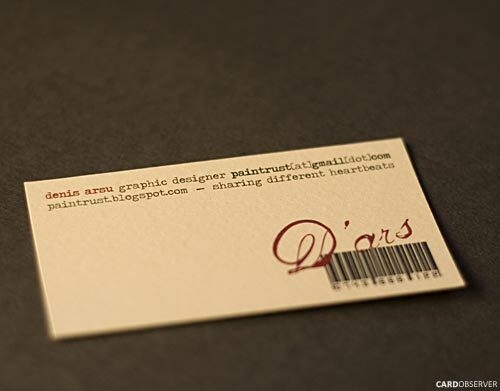 A simple business card I made for my freelance design services. Being a music addict I used a quote from one of my favorite songs to promote myself. And I integrated the phone number in a barcode.